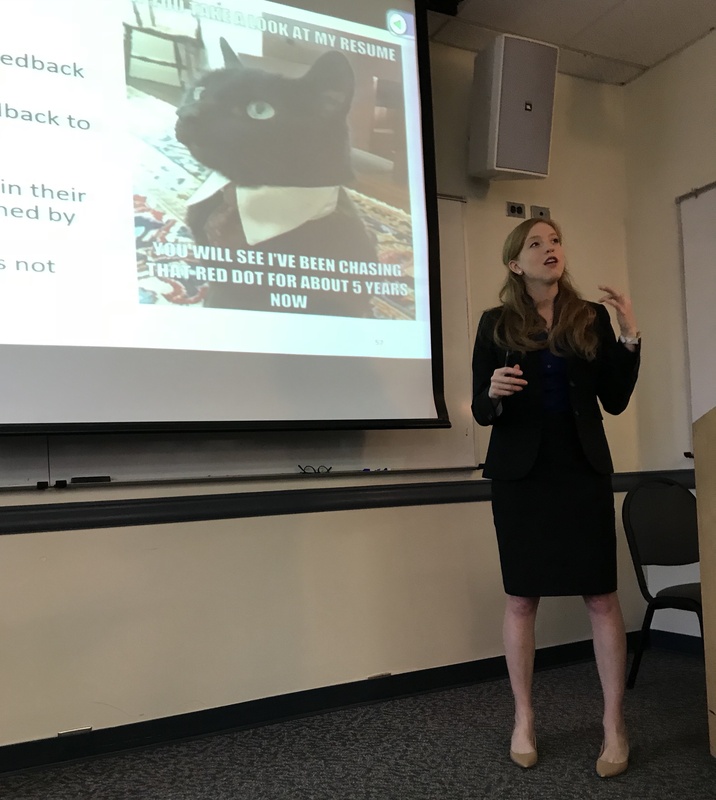 Amanda Edwards defends her dissertation! On October 16, 2017 LIMBS lab member Amanda Edwards defended her PhD dissertation entitled “Feedback Control in the Cerebellum”. Amanda was jointly co-advised by Dr. Amy Bastian. Here is Amanda discussing the merits of chasing little red dots as a means by which to get a PhD.